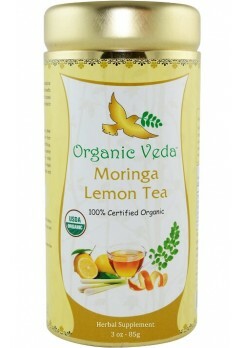 Nutritious Moringa Lemon Drink! 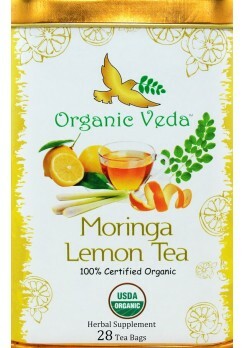 The Moringa Lemon tea is an excellent energy drink. The tea is loaded with loaded with phytonutrients, Vitamin A and C that have powerful benefits for your body. 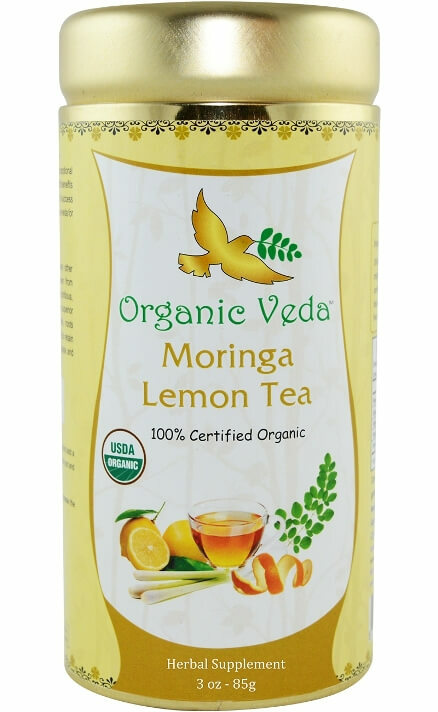 ✓ Organic Lemon Peel (Citrus lemon). ✓ Organic Organe Peel (Citrus sinensis).